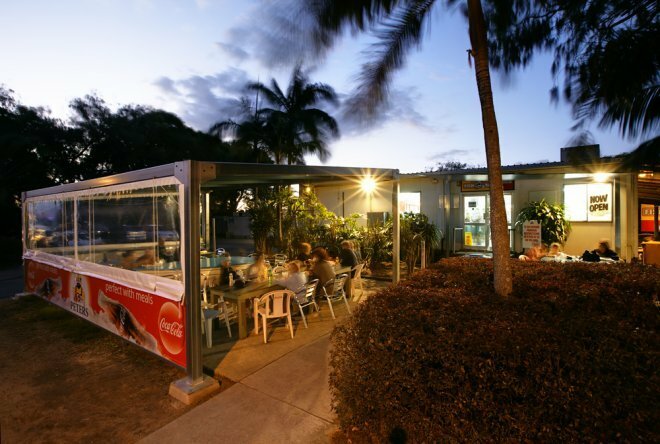 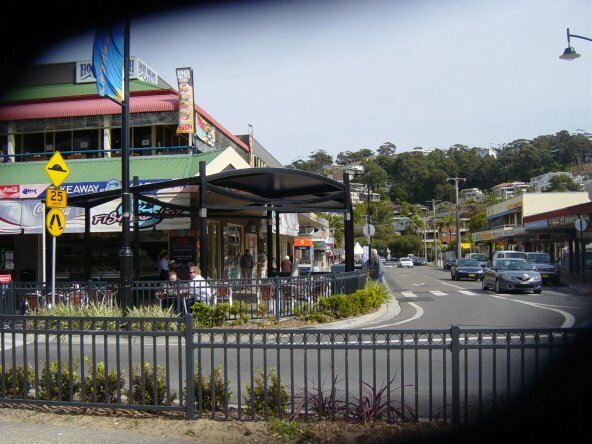 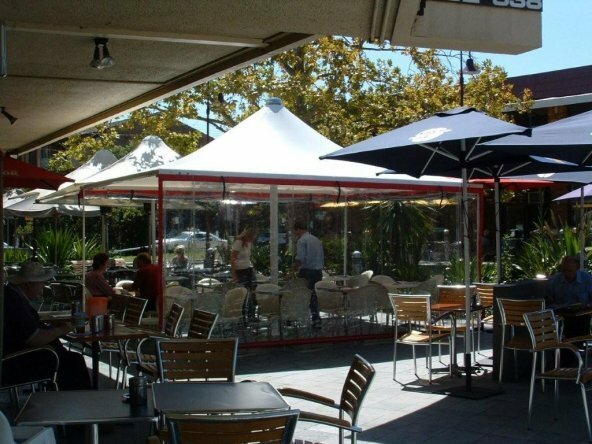 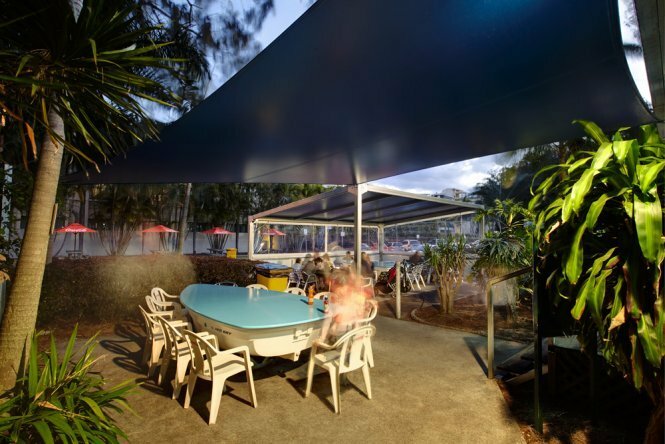 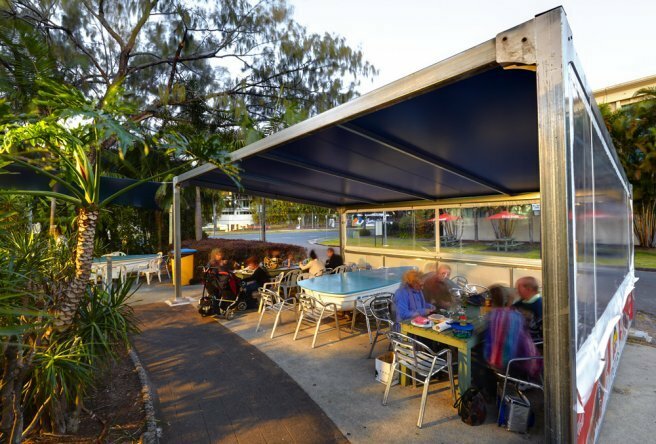 Australia’s Hotels, Bars, Cafe’s and Restaurants require appropriate outdoor shade solutions and weather protection for patrons. 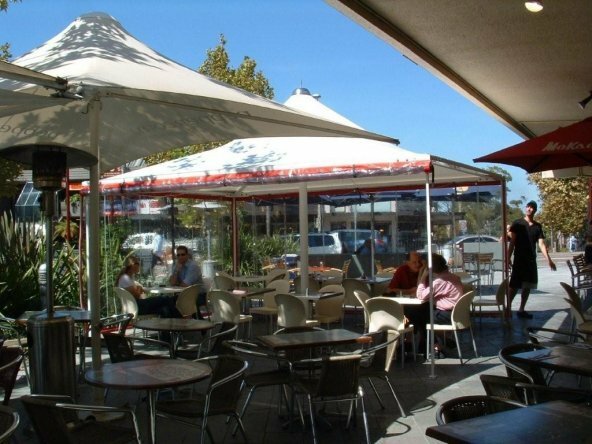 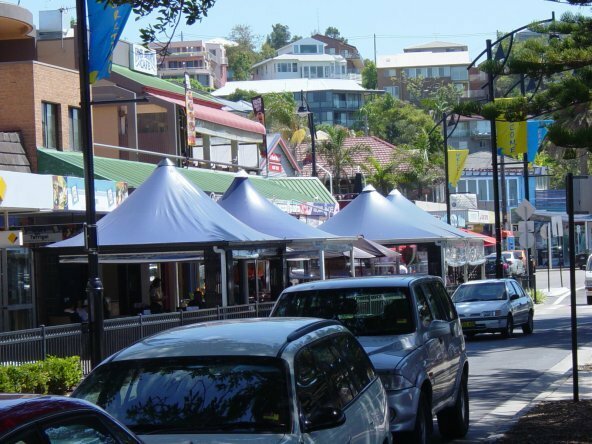 Global Shade can work with owners and publicans to design year-round alfresco dining shade solutions such as shade sails, umbrellas, canopies, PVC blinds, and custom tension membranes. 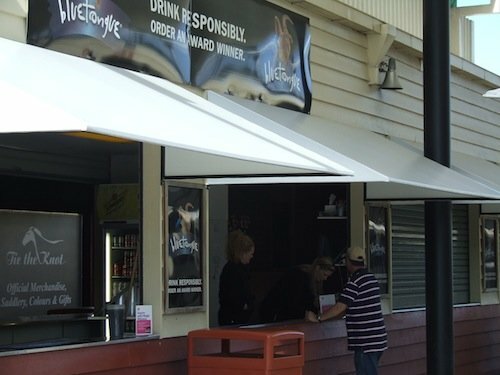 Shade solutions can also be customised with alternative colour options, logos and venue branding. 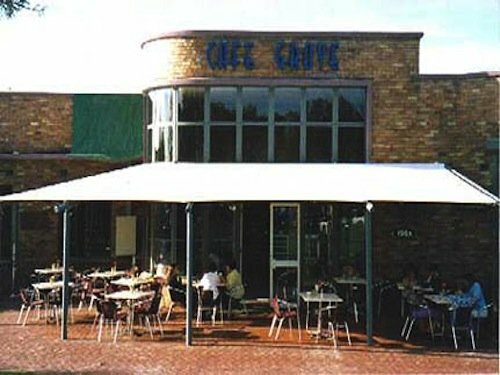 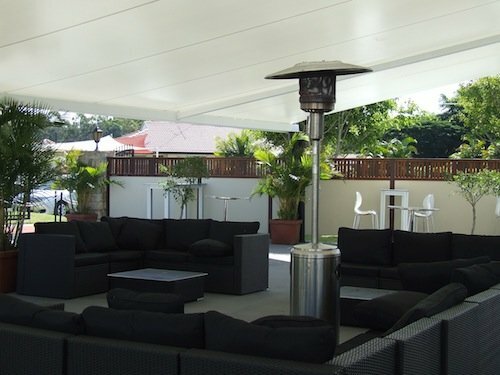 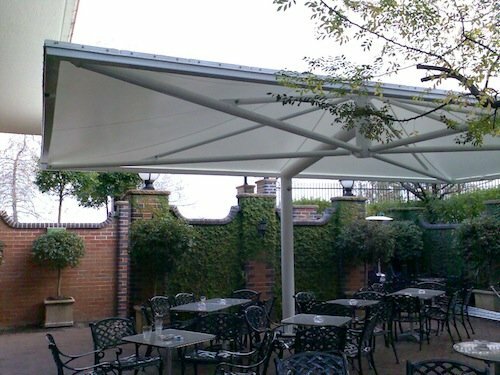 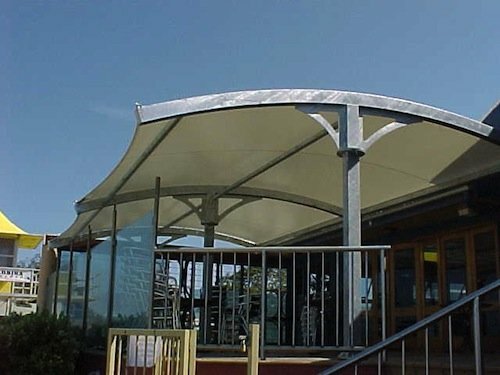 Contact Global today to discuss your cafe, club, pub or restaurant shade requirements.